Venez directement nous rendre visite dans notre magasin spécialisé de fitness avec une surface d'exposition de plus de 450m². 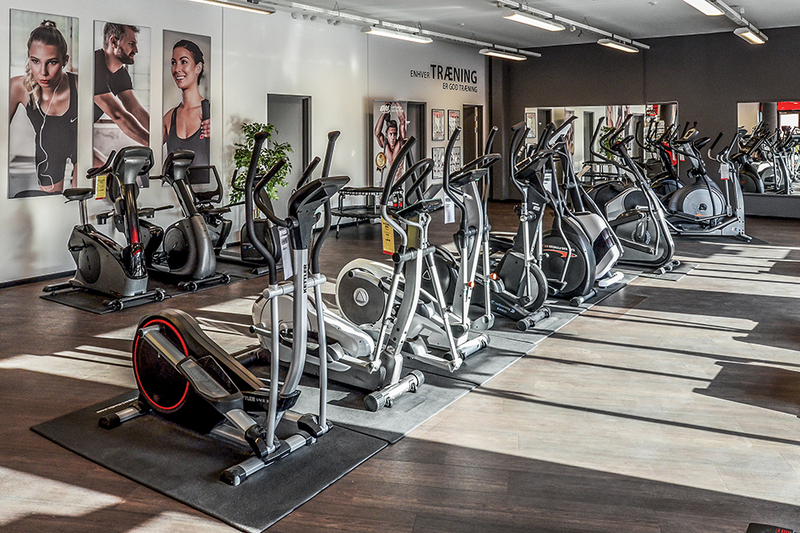 When you wish to buy fitness equipment in Copenhagen, you are quite right at Frederikssundsvej 316. On 450 sqm, you find everything about the topic fitness. 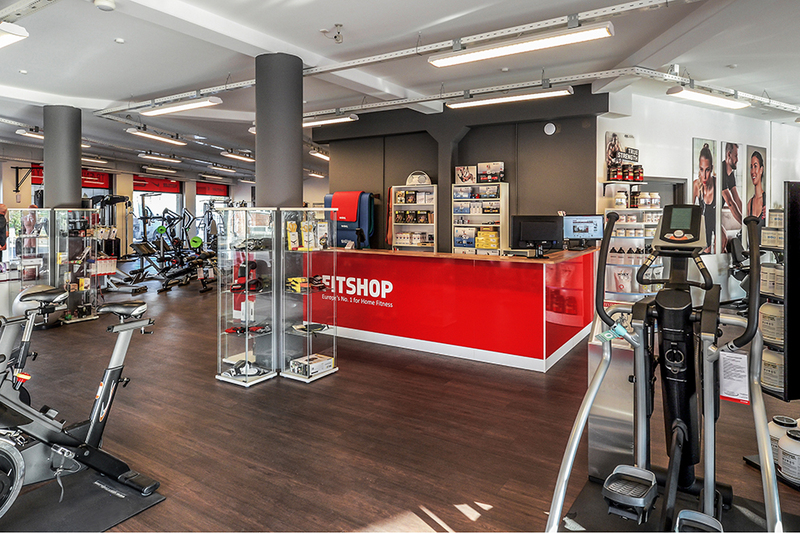 The showroom space is one of the biggest with regards to home fitness equipment and multi-gyms in Copenhagen. Besides the classics like treadmill, exercise bike or elliptical cross trainer, we present you also fitness equipment for Functional Fitness and strength training, for gymnastics as well as boxing in Copenhagen. 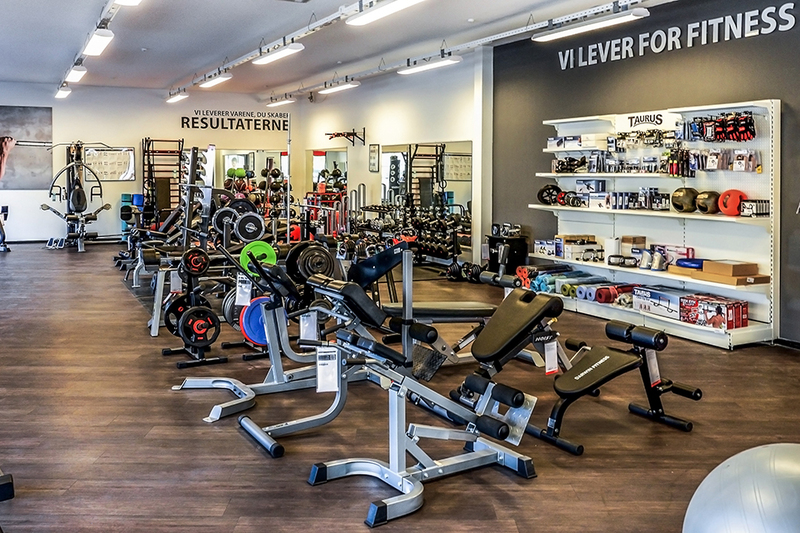 Of course, you are welcome to test and try extensively on site and buy every fitness equipment at the showroom in Copenhagen. Our team is happy to give advice to find your appropriate fitness equipment in Copenhagen: No matter whether you are interested in a WaterRower rowing machine or wish to do an intensive session on a Taurus indoor cycle. We are happy to give personal and individual advice before you buy a fitness equipment. 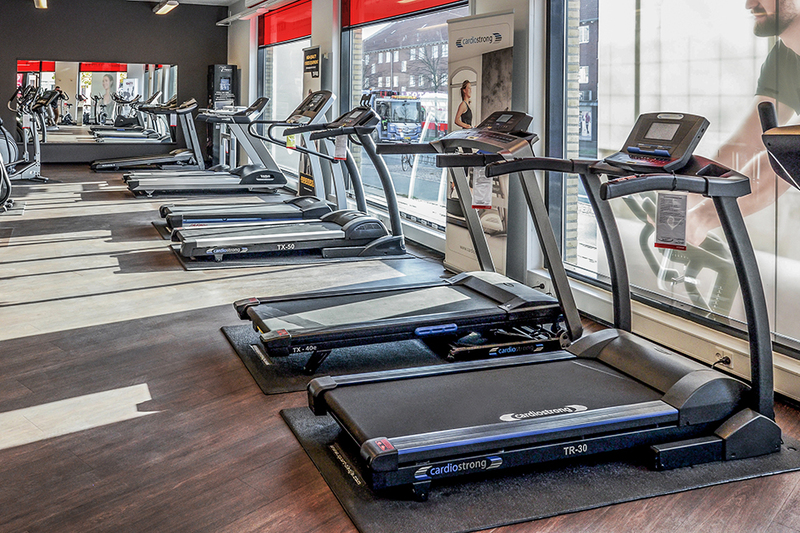 After your purchase of a new fitness equipment at T-Fitness in Copenhagen, we are also happy to assist you in all questions regarding our fitness equipment. Of course, on request, we are happy to support and assist you in assembling your fitness equipment in Copenhagen and the surrounding area. Sie können in unserer Filiale in Kopenhagen nicht nur Fitnessgeräte kaufen, wir bieten Ihnen auch alles aus dem Umfeld. Unser Service-Team kann Ihnen auch die richtigen Nahrungsergänzungsmittel für Ihr Trainingsziel empfehlen. In unserer Filiale steht außerdem ein iPad zur Verfügung. Falls Sie ein Fitnessgerät kaufen möchten, das mit Tablet oder Smartphone gesteuert werden kann, können Sie vorher die Apps und das Fitnessgerät testen.